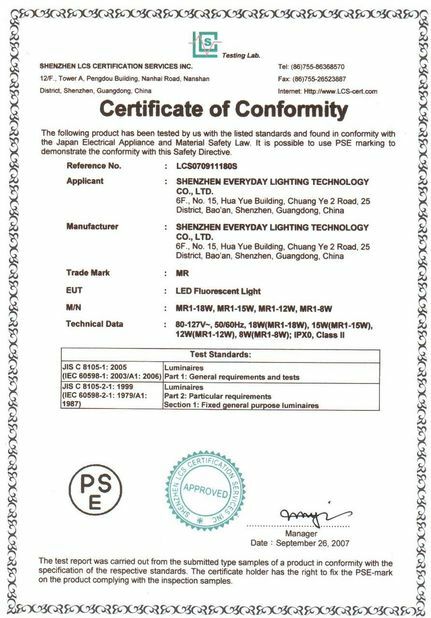 EVERYDAY-LIGHTING is a professional manufacturer of LED lighting products since 2004, which is located in Shenzhen, Guangdong , China. Factory covers more than 4000sqm, we are a team with 10 engineers in R&D department and about 100 trained workers at production line. Complete and strict QC control run through every production details. 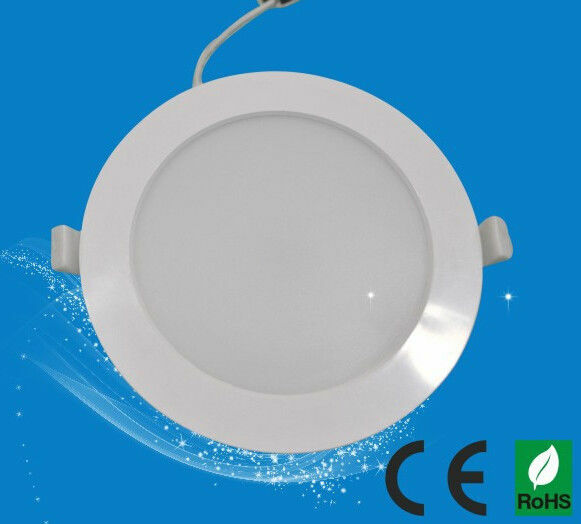 EVERYDAY-LIGHTING led round panel light are manufactured for residential and commercial lighting, with simple structure and unique designed for retrofit as well as new construction applications. 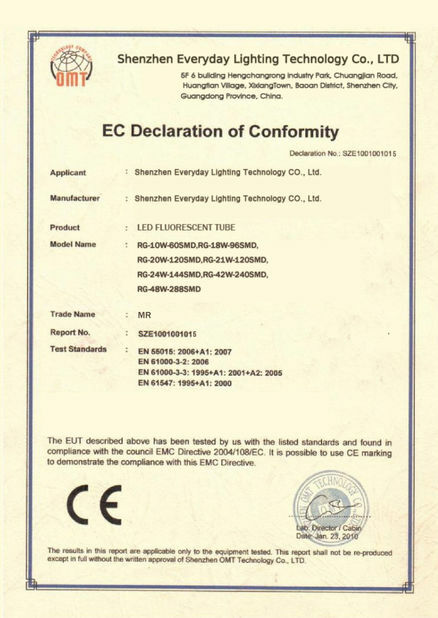 Offers significant energy cost savings versus standard traditional lights. Best Price! High luminous efficiency: 75lm/W, low power consumption. Energy-saving: saving 80% than the traditional lamp. Long lifespan: more than 50,000hours, 3 years warranty. Good heat dissipation by unique design and simple structure. No Mercury Inside, No UV, No IR. Reliable protection design, free from over-current, over-voltage, short-circuit, and overload risks. Perfect effect: Warm light, High CRI, Instant start, No flicker. 1. Delivery time: 5-7 days for sample order, 10-25 days for bulk order. 2. Shipping by sea, by air, by Express (DHL/UPS/FEDEX/EMS/TNT) for your option. 3. Shipping freight will be quoted when you have order. 5. If you want special discount. Please let us know what quantity you can order. 6, Bigger order will be better discount. OEM & ODM welcomed, our professional R&D dept. 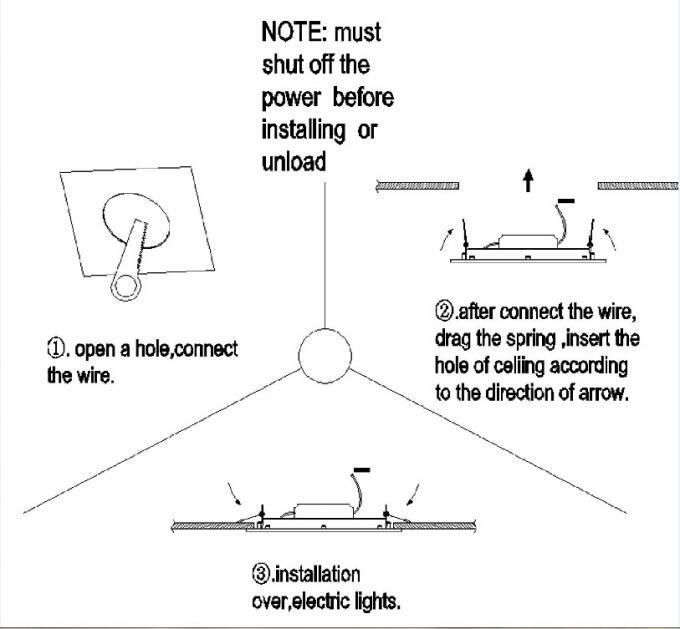 will realize your customized lighting. Distributorship is offered for your unique design and some of our current models.